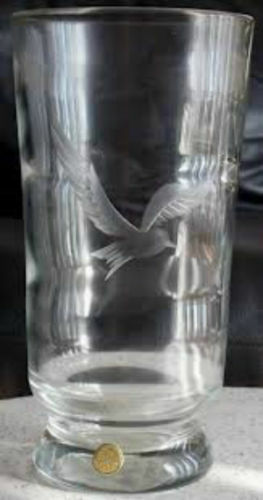 This is a rare, unique vintage Kosta Boda Clear Glass Footed Vase with a flying bird etched on the front. 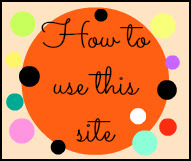 This measures 7 1/8 inches in height, on the top- width is approximately 4 inches and on the base - 3 inches. From top the bottom, there is a ripple pattern. I counted 3 ripples. There is a gold Kosta Boda manufacture sticker on the bottom of the vase and a gold sticker with the number 30 on the vase's foot.